Reliance Jio, Vodafone, Idea, and Airtel; the in debt telecom service providers are battling it by providing the cheapest prepaid recharge plans. Thanks to Reliance Jio, internet in India is affordable. A revolution which has forced other telecom competitors to lower their rates. Let’s discuss the cheapest prepaid recharge plans on offer by various service providers. Jio Vs Airtel Vs Vodafone Vs Idea. The telecom sector that has been battling price wars and debt woes, has been rolling out attractive data plans surely to woo customers. Bharti Airtel, Idea Cellular, and Vodafone are all offering attractive prepaid recharge plans to customers to outdo Jio’s offers. In fact, Vodafone and Idea are also in the process of a mega-merger that will make the combined entity the biggest telecom operator in the country. Reliance Jio, Vodafone, Idea, and Airtel all offer competitive prepaid recharge plans. The cheapest prepaid recharge plan of Jio that offers unlimited data is for Rs. 19. 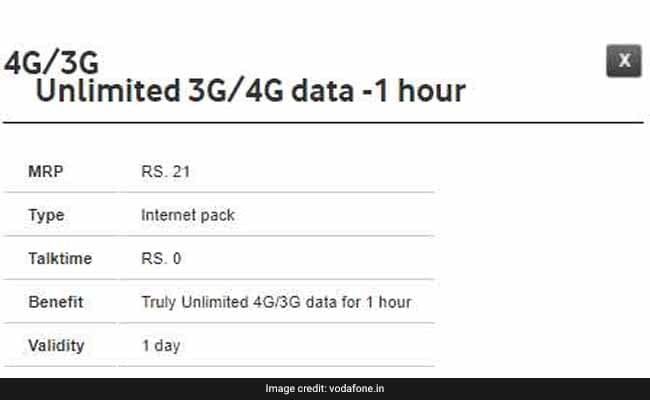 Vodafone offers unlimited internet in its SuperPlan of Rs. 21. 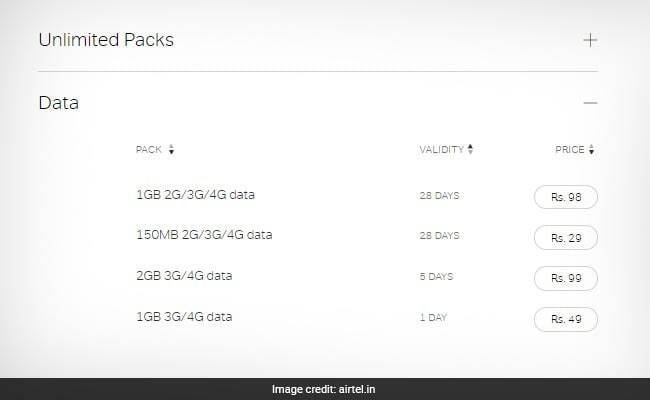 Airtel offers unlimited data starting from Rs. 49 while Idea offers unlimited prepaid recharge plan starting from Rs. 21. 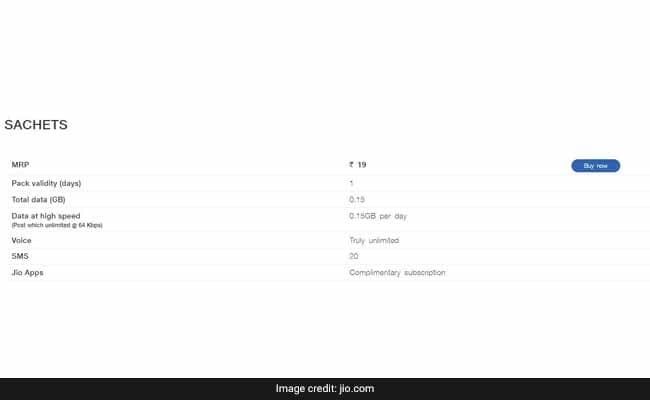 This prepaid recharge plan of Jio offers 0.15GB data, says jio.com, the official website of Reliance Jio. High-speed data offered in this prepaid recharge plan is 0.15GB per day. After consumption of the daily or fair usage policy limit, the internet speed gets reduced to 64 Kbps. Unlimited voice calls are offered in this prepaid recharge plan. Twenty SMS are offered also offered. This prepaid recharge plan of Jio is valid for one day only. A complimentary subscription of Jio apps are also offered in this prepaid recharge plan. This prepaid recharge plan of Vodafone offers unlimited 3G/4G internet, according to the official company website, vodafone.in. The unlimited internet is only for an hour. Within one hour, a customer can surely use any amount of data to download movies or songs or anything as per his/her wishes, said a customer service executive. The plan of Rs. 21, however, is valid for one day only. This prepaid recharge plan of Airtel offers 150 MB 3G/4G internet, said airtel.in, the official website of Airtel. This plan is also valid only for 28 days and comes under the unlimited pack category of Airtel. This prepaid recharge plan of Idea offers 150MB of 3G data and unlimited local and STD calls. 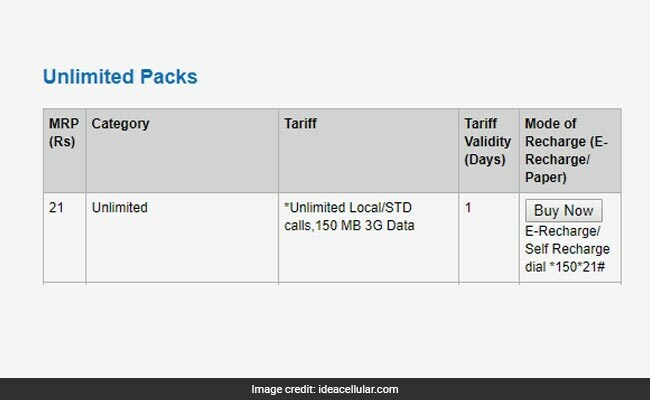 Meanwhile, this prepaid recharge plan is valid for one day only, according to ideacellular.com, the official website of the company.